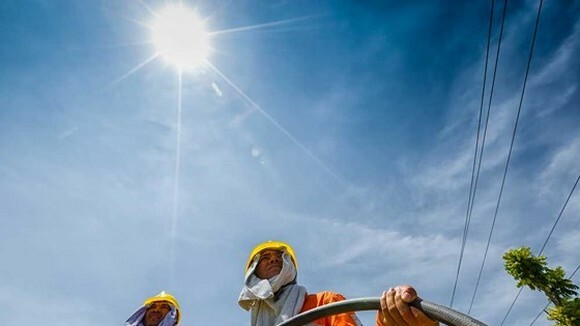 The peak of this year’s hot season will fall in May, June and July, with temperature even reaching 40 Celsius degrees, according to Dr. Nguyen Phuc Lam, head of the Climate Forecast under the National Center of Hydro-Meteorology Forecasting. 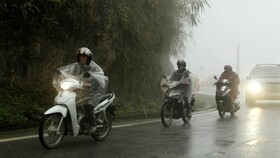 Lam said that from late July, more rains due to storms and low pressures will ease heat in northern and central regions, while restraining the increase of temperature. 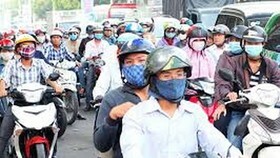 The highest temperature of the year can reach 39-39 Celsius degrees in northern provinces, and even 40 Celsius degrees in some mountainous provinces such as Son La and Hoa Binh. 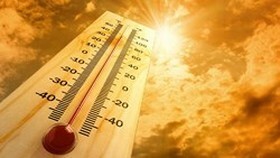 Meanwhile, the central region is forecast to suffer stronger heat spells at 39-40 Celsius degrees in maximum, and 41-42 Celsius degrees in some areas. 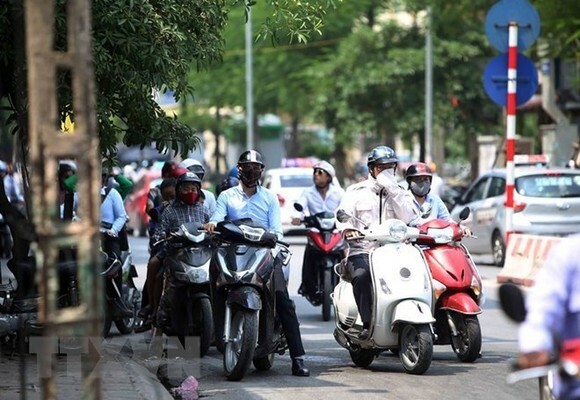 Regarding the current hot spell, Lam said that from May 14-20, the heat wave will affect northern provinces, while causing widespread heat in provinces from central Thanh Hoa province to south central Phu Yen province. 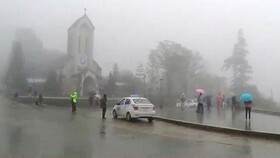 From May 20, a reduction in temperature is predicted in the northern region, while the hot spell will end on May 21 in the central region as a cool wave from the north will come, causing heavy rains in the first half of the following week from May 23-24. 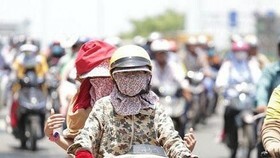 Localities hardest hit by the hot spell include Dien Bien, Son La, Hoa Binh and Hanoi with the highest temperature reaching 37 Celsius degrees, along with mountainous areas from Thanh Hoa to Phu Yen with temperature of 37-38 Celsius degrees. 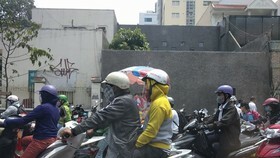 Popular temperature in the remaining provinces and cities of the country is about 35-37 Celsius degrees. 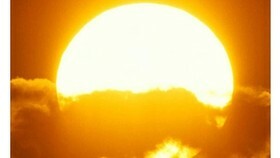 This is just the first large-scale hot spell affecting the northern region in 2018, later than the previous years by about one month. 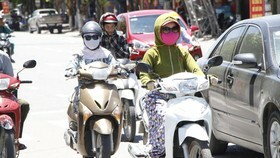 In Hanoi, 39 Celsius degrees was recorded on April 11, 2016, while the temperature hit 40 Celsius degrees on May 6, 2003 and 39.6 Celsius degrees on May 1, 2012.